Our experienced plastic mould design engineers provide you with design for manufacture advice which could potentially save millions of dollars on final manufacturing costs. 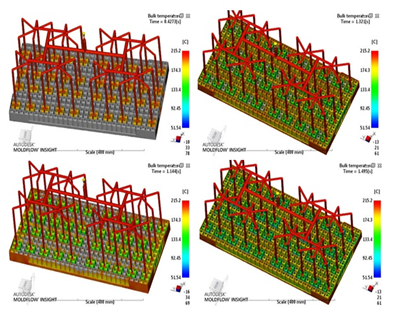 This front-end advice includes detailed analysis of your plastic products manufacturability to provide the confidence that your products will reach the marketplace fully functionally and in a cost-effective manner. Elite mold aims to design a system that will yield the lowest cycle time with each round of plastic injection. This helps reduce production costs for our clients, allowing us to create more plastic parts in a shorter time frame. Our team also helps craft the mold in a way that will fit production requirements.These are areas where we differentiate from our competitors. 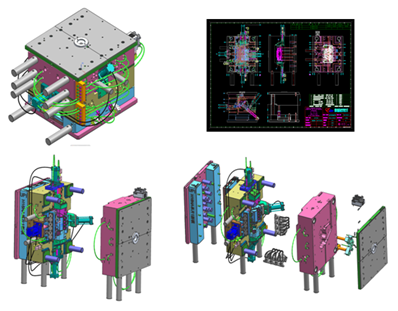 Elite has its own design and application engineering group consisting of 10 professional engineers.They can design from part concept,DFM,Mold flow analysis to Mold CAD data&Layout drawing with DFMEA and ECN implementation. With decades of designing and making custom molds for overseas customers, we’ve accumulated abundant technical experience and database for DME,HASCO,MISUMI,FUTABA and LKM etc.equivalent standard mold. to check and decide the best solution for gating, filling and cooling, thus designing the molds with most suitable structures, meeting customers’ requirements of quality and cosmetics. 4. How to ensure the quality of mould design? 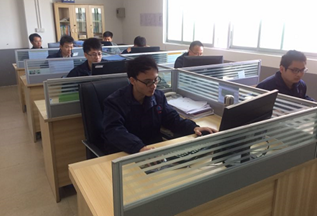 After we received a new project, our engineers will have a meeting to discuss the details of the product structure and mold design. 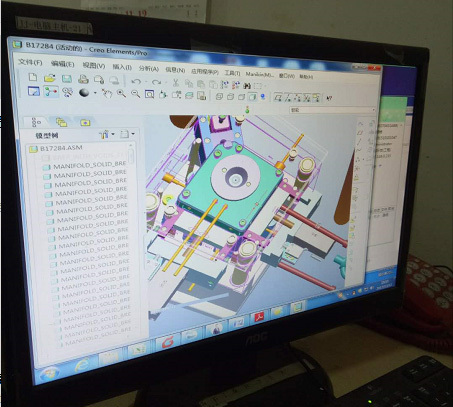 For some special products, we will do mold flow analysis before design the mould and then carefully compare all the parameters. After careful analysis and discussion, we will provide a most reliable and cost-effective solutions to the clients in the end.